Syncing your iPhone to a Windows 10 can be a challenging task if you are using iTunes. Simply put, iTunes just isn’t compatible for Windows as much as it is for Mac. But what if you need to use sync your iPhone to your Windows 10 PC without iTunes? Read on to find out the Best iTunes Alternatives! In this article, we have listed the top 7 alternatives to iTunes that you can use to sync your iPhone to Windows. These products are the best in the market, and will definitely get your job done. Let’s get started! 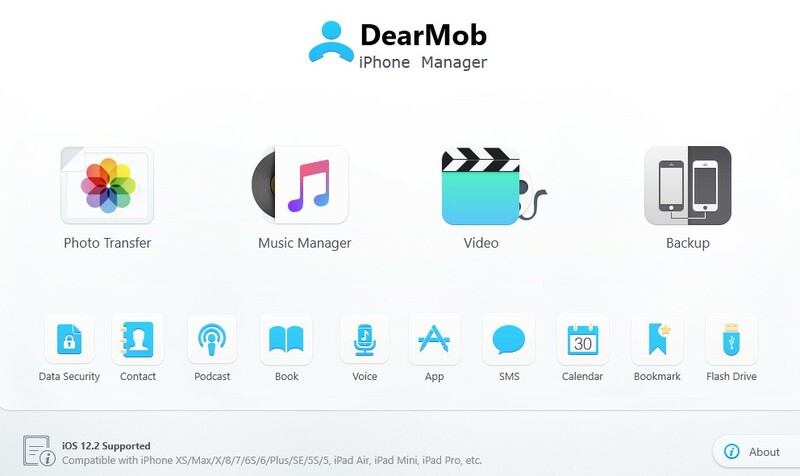 The DearMob iPhone Manager is hands down at the top of our list for products that help you sync your iPhone to Windows smoothly and easily. You can click once and sync all the files on your iPhone to your Windows 10 PC, without any loss in data. The interface, speed, and operation of this software is way better than iTunes’. You can select whichever files you want to transfer, as per your wish, along with backup the whole of your iPhone data. It also features File Encryption, so that you can easily password-protect the files you want, such as photos, videos etc. DearMob iPhone Manager has no link to iTunes or any of its components, it will manage all of the support on its own. However, other applications listed below will require you to install Apple Application Support to access files on your iPhone, which can get tedious. 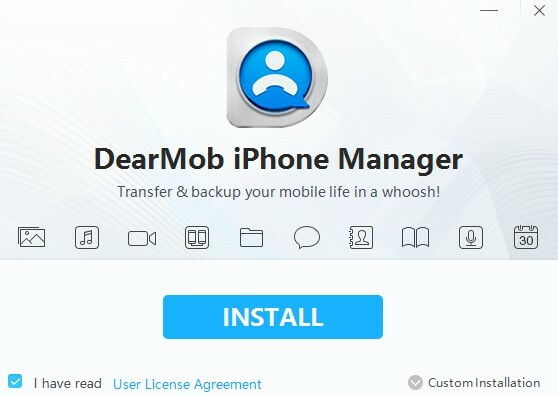 We highly recommend using DearMob iPhone Manager, as it is a user favorite software featuring a user-friendly interface powered by a feature-packed back-end. Also, read more about Data Security with DearMob. iMazing is a great tool that lets you transfer your files from any Apple Device to your Windows 10 PC. With this tool too, you don’t have to use iTunes. In fact, you can use it instead of iTunes on a Mac. You can copy your music back and forth without the iTunes syncing hassle, and export your pictures while backing up your data. This software is definitely a great replacement for iTunes for Windows and makes it super easy to sync your iPhone with Windows 10. Get iMazing. SynciOS is a free iTunes alternative that provides a simple way to transfer files to and from iOS. 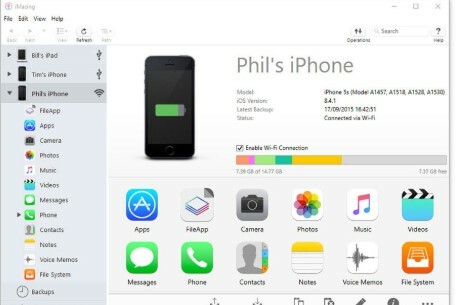 Its Mobile Manager tool makes syncing your files from iPhone and Windows 10 extremely convenient. 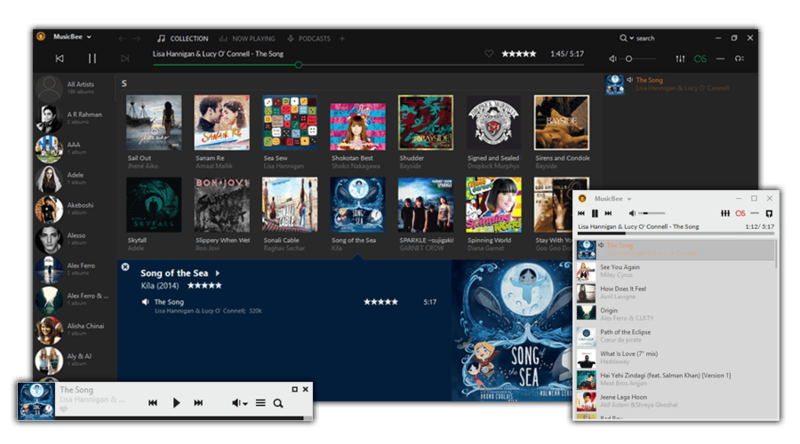 It is definitely a great alternative for iTunes for your Windows 10 PC. Featuring data recovery, iTunes library sync and easy backup options, you can download SynciOS here. iMyFone is a software that comes with the complete package. While acting as a professional alternative to iTunes to sync your iPhone to PC, it provides tons of features that enhance your PC’s management, such as data backup, iOS repair tool, LockWiper and much more. 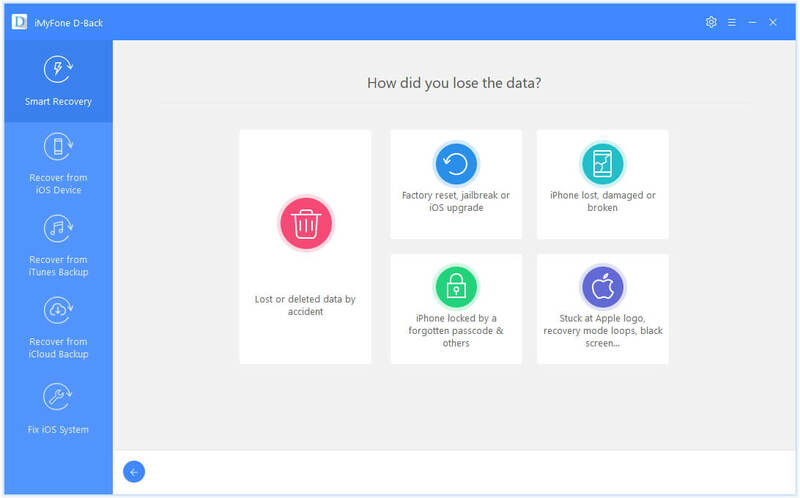 TunesMate in iMyFone allows you to export your files to Windows, and if you want you can also use Data Recovery in iMyFone to recover your data in case you lose. You also need not worry about losing any data in iTunes. Definitely worth a try, iMyFone has been rated highly by experts. Check it out here. Copytrans is a simple yet highly popular application used to transfer data to and from iOS devices and your PC. You can transfer music, photos, contacts and more. Data Backup is also possible including all data regarding your Music, such as Artwork, Album etc. It’s completely free and one of the best alternatives for iTunes if you want to sync your iPhone with a Windows 10 PC. Get Copytrans for Windows 10. Musicbee is a powerful music manager that you can use to sync up your Music from iPhone to Windows. Syncing will however, require support from iTunes and you will have to maintain that using an XML file. This may be a tedious process for some users. However, if you do try Musicbee, it will not disappoint you when it comes to music. With tons of podcasts and support for SoundCloud, putting in a little work for it might not be the worst idea. However, we would still recommend using other free applications as alternatives for iTunes to sync your iPhone to Windows 10. 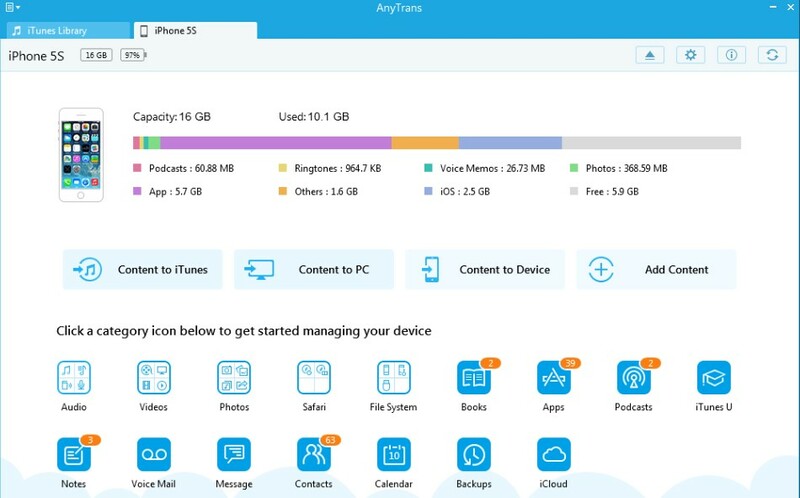 Anytrans is a handy tool that can handle all your syncing needs between iOS, Windows and Cloud. 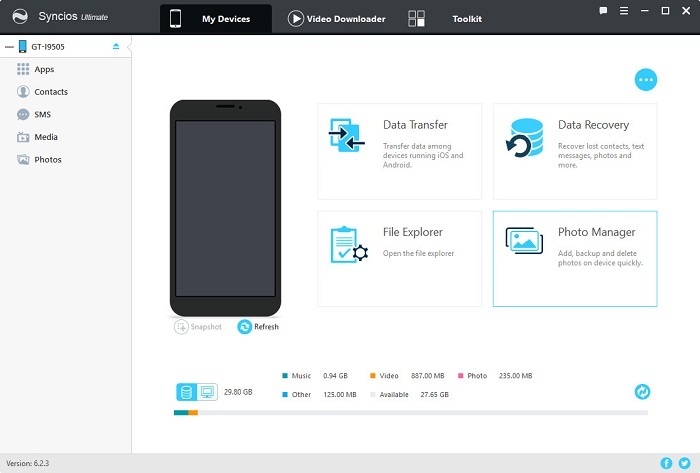 With a minimal design, you can easily transfer and sync files from iPhone to Windows PC. It is one of the best alternatives to iTunes for Windows that you can get your hands on. The fast and smooth app will give you a clean management experience, which a lot of software miss out on while trying to pack in more and more features. It provides extremely fast connectivity and transfer. You can use any of these software’s for easy sync for your iPhone! We hope that by reading this article you were able to choose the best iTunes alternative that suits your needs and easily helps you sync your iPhone to a Windows PC. If you have any queries regarding any of the Software mentioned above, you can drop us a comment below and we will get back to you with a relevant answer.